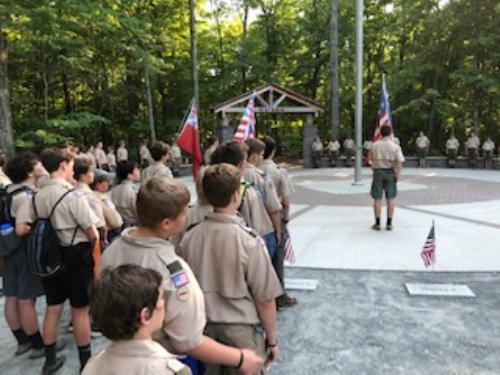 Troop 238 meets at Center United Methodist Church, 186 Center Church Road in Welcome, NC from 7:00 to 8:30 pm on Monday nights. We meet in the Scout room which is on the lower level rear of the church. Please join us! 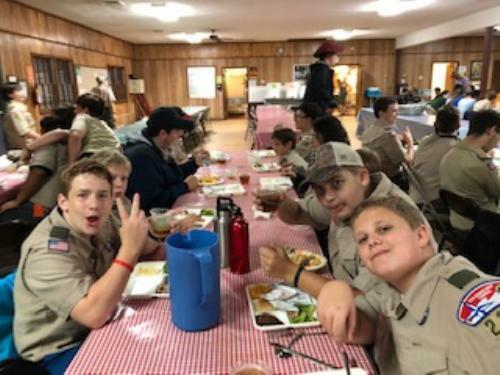 See what is going on by checking the Troop Calendar for a year plan and the Updates & Upcoming tab on the menu to the left for upcoming items. 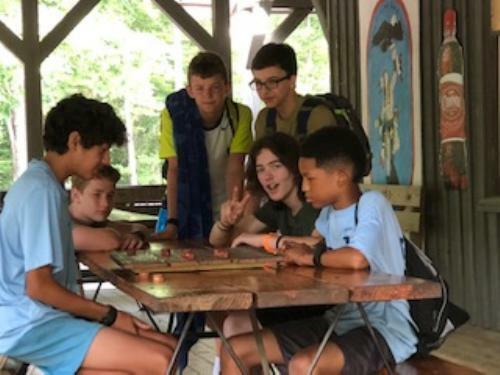 We camped at Camp Cherokee in July of 2018! Join the troop and you can experience these exciting adventures!